Fortnite’s new jetpack is blasting off. When players find it—and it’s not the easiest thing to find—it helps them pull off some pretty wild moves. 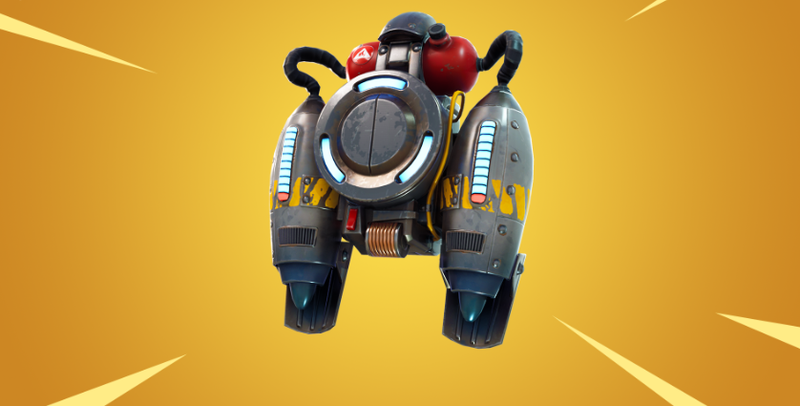 Players have been waiting for Fortnite’s jetpack moment for months now. And, yeah, it seems like the wait was worth it.